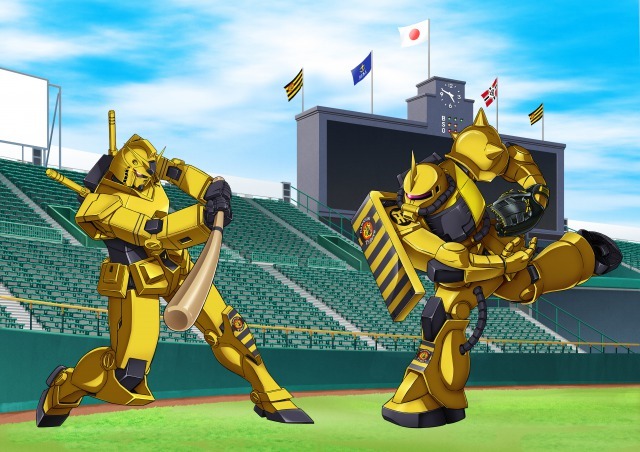 To celebrate the 40th anniversary of Gundam, GunPla has collaborated with the Hanshin Tigers Baseball Team! 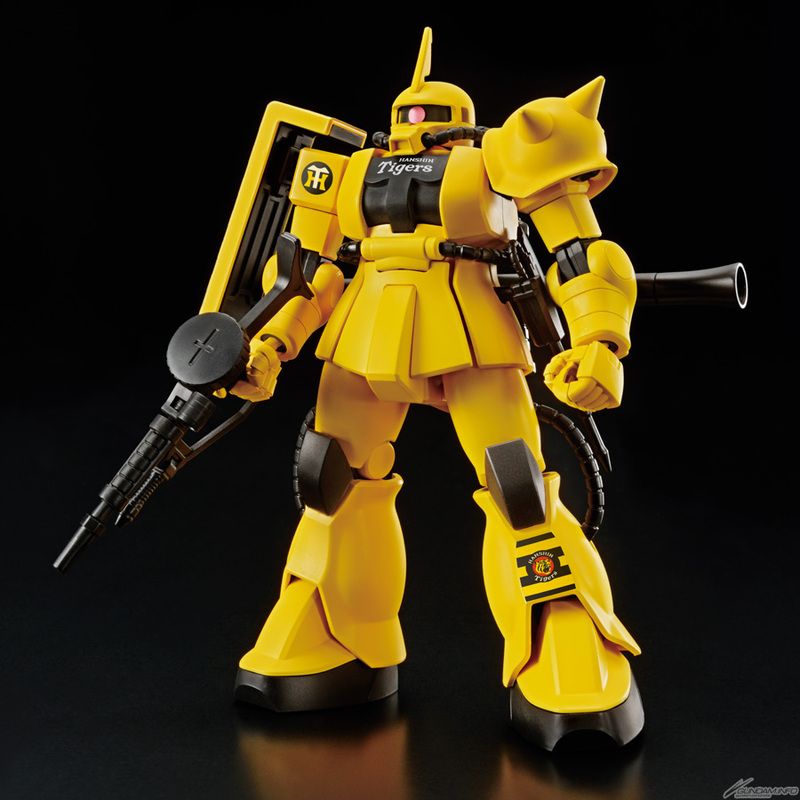 Tickets will be available from 10:00 am JST on April 25, 2019. 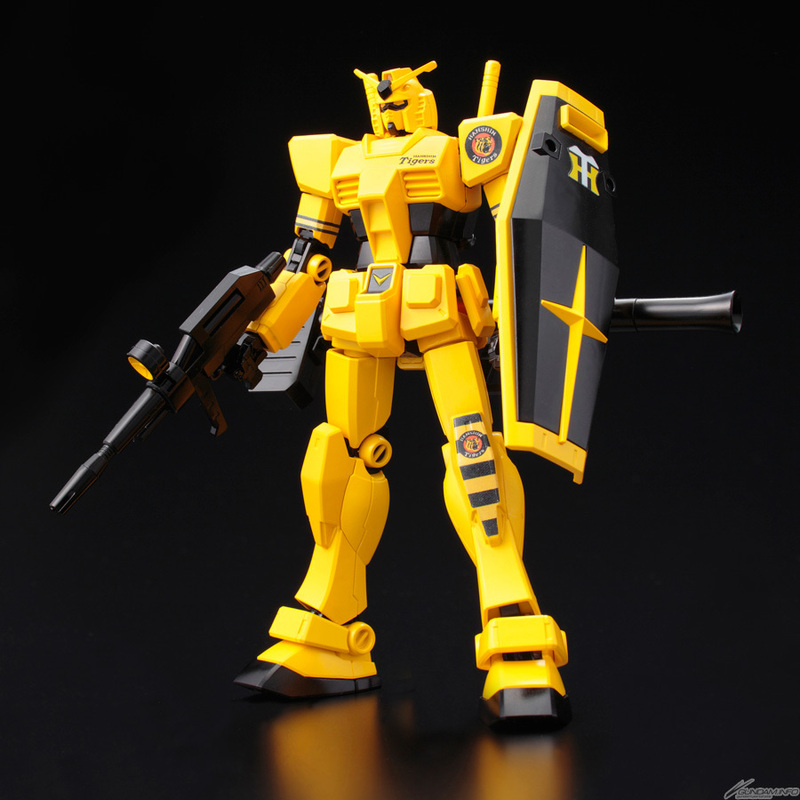 When you buy the eligible tickets, you will be entitled get the exclusive HG Tigers' RX-78-2 Gundam for free after each games from July 8 ~ 10, 2019. 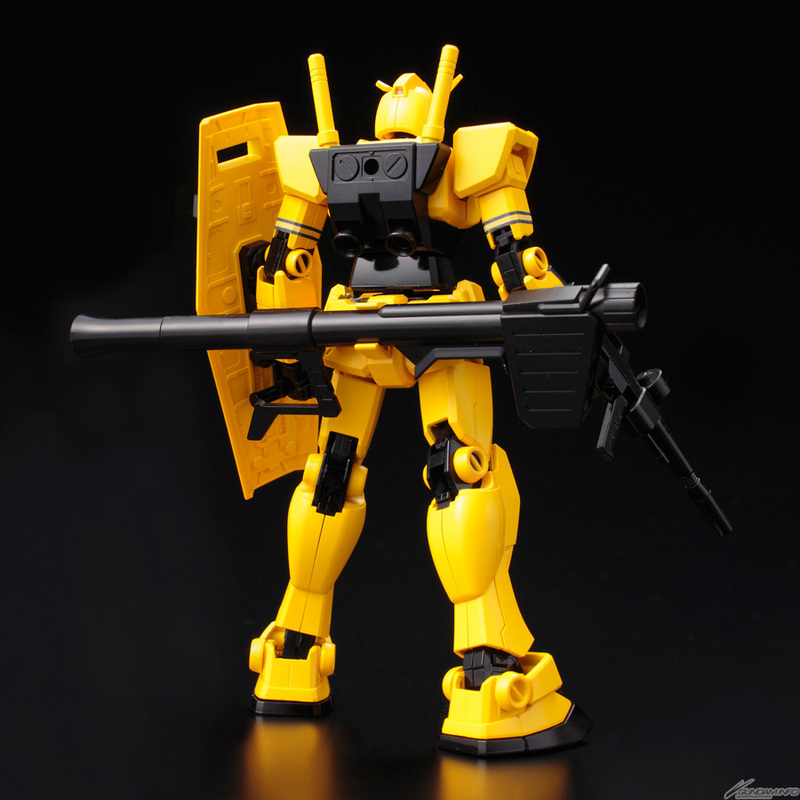 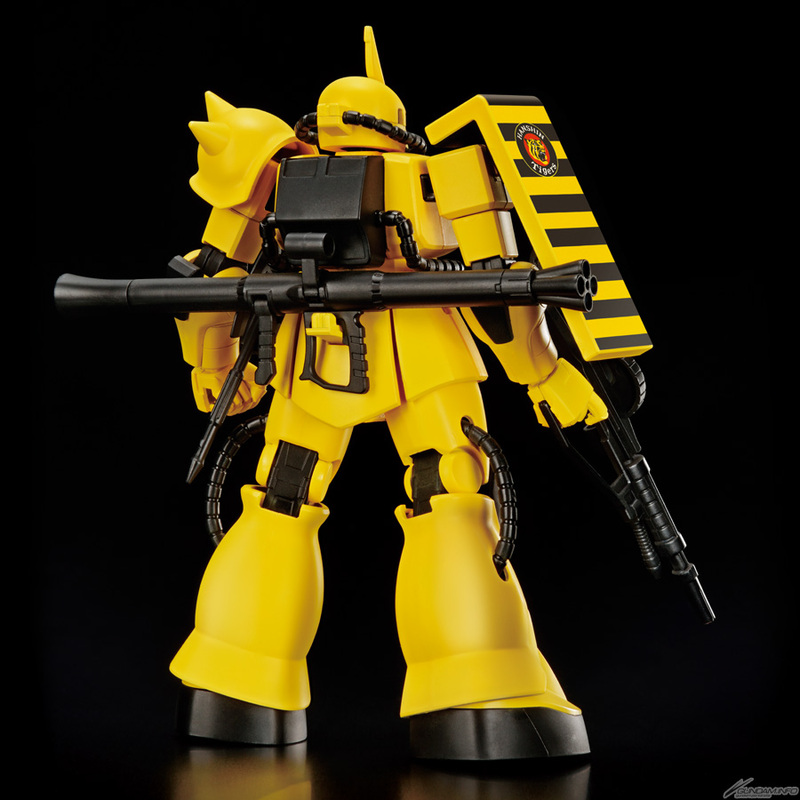 Hanshin Tigers also announce the release of the HG 1/144 Hanshin Tigers' Zaku II for 2,778 Yen each (limited to 2 kits per customer). 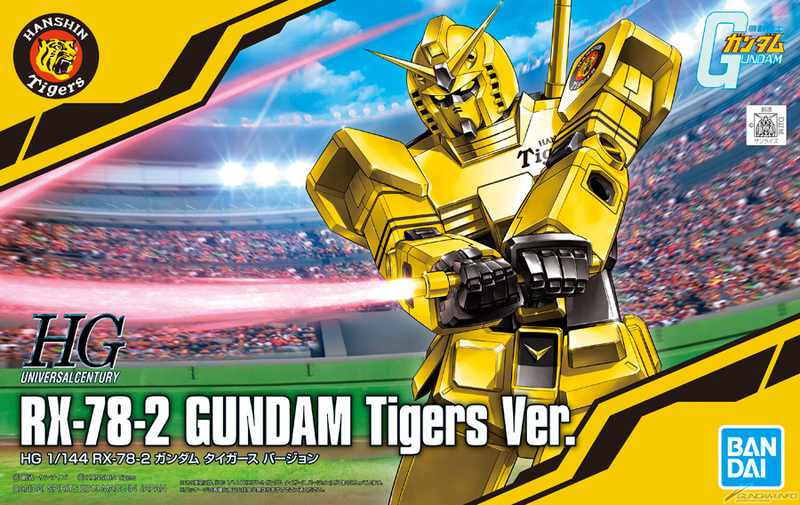 The kit will be available for purchase from May 17, 2019 at the Hanshin Tigers (Team Shop Alps) physical store, while supplies last!